But is it actually Prince Edward's tomb? Why would a Prince of Wales be buried here and not in some grand cathedral or more traditional royal resting place? These are questions open to debate. 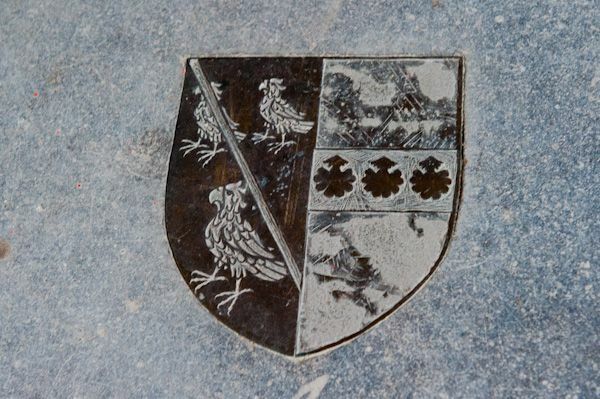 The tomb was identified as that of Edward partly based on the presence of a small piece of 15th century stained glass set into the window above the tomb. 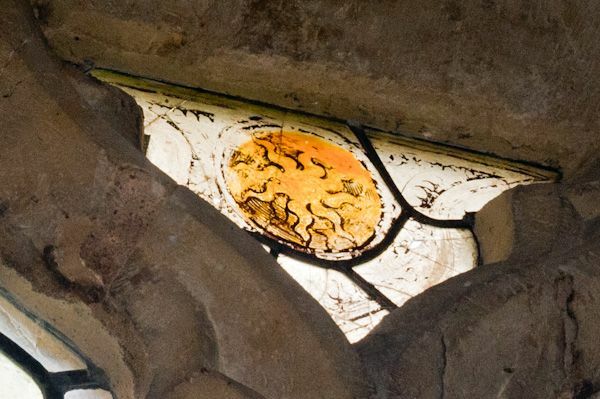 The glass shows the Sun in Splendour, the symbol used by Richard III. 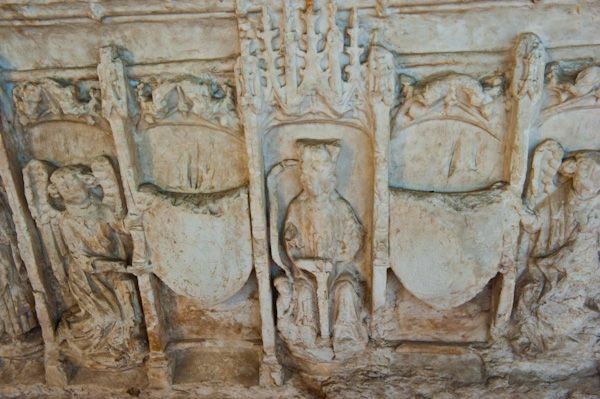 As for the tomb itself, it is well carved, with a child's effigy of about the right age. Is it Edward? We don't know for certain, and probably never will. But why here? 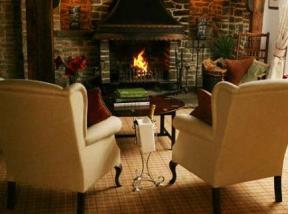 The answer may lie in Richard's short reign and sudden death at the Battle of Bosworth in 1485. It seems likely that Richard planned to build a grand chantry at York Minster for his son, but his defeat at Bosworth by Henry Tudor put an end to those plans. 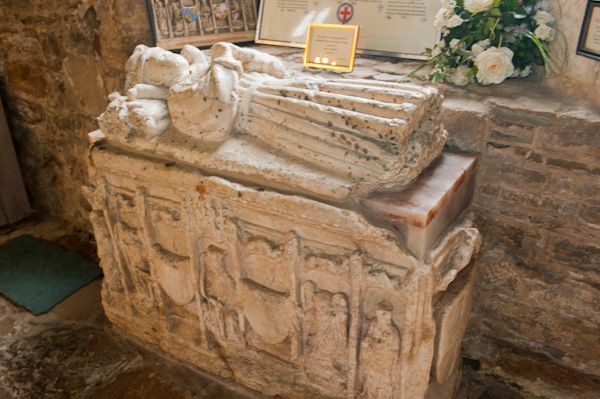 The tomb at Sheriff Hutton was likely a temporary measure but became permanent after Richard's death. The new king, Henry VII, was not likely to put money into a grand tomb for the deceased son of his defeated enemy! 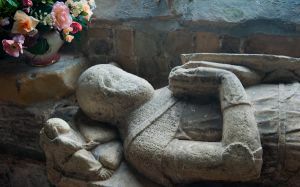 Just east of the Middleham tomb is an effigy of Sir Edmund Thweng, who died in 1344. 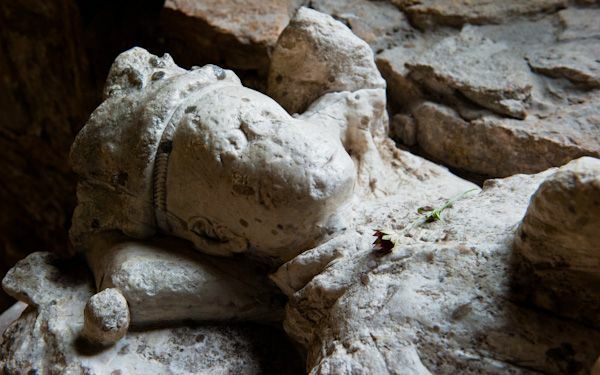 The effigy is beautifully carved, with great detail of the arms and armour still visible. 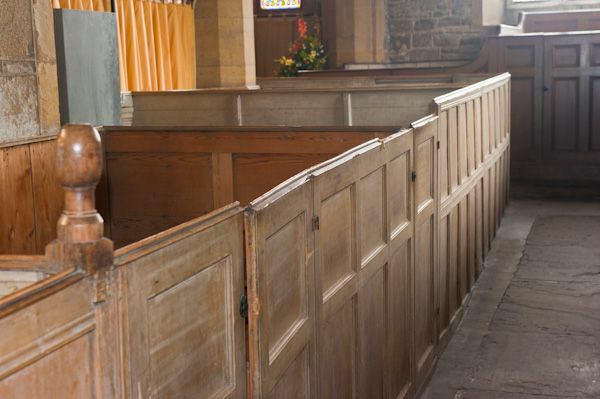 Other features within the church are a medieval font, the Gower Chapel, and Neville Chapel, established by the Neville family in the 15th century. Behind the churchyard is The Glebe, a somewhat overgrown site of a motte and bailey fortification known as Bulmer Castle. This was built around 1100. 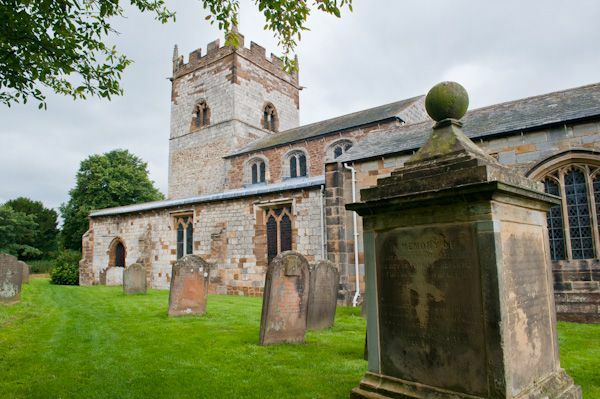 A short stroll from the church brings you to the striking stone ruins of Sheriff Hutton Castle, where the 15-year-old Earl of Warwick, nephew of Richard III, was held prisoner by Henry VII.